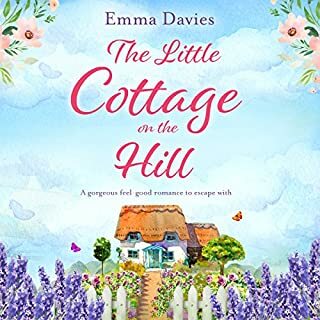 When Ceri Price arrives in the small seaside village of Dwynwen in West Wales, she only means to stay for a couple of nights - long enough to scatter her mother's ashes and then go back to her life as a successful makeup entrepreneur. 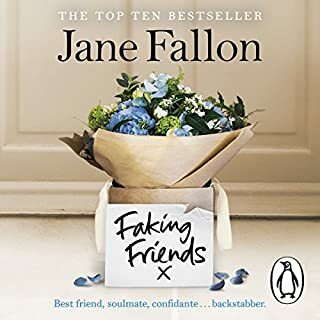 But a case of mistaken identities means she lands a job as the barmaid in the local pub, unexpectedly finds friendship and wonders if love might follow.... But when the plans for a new housing estate put the local woodland under threat, she fears the way of life here could disappear. 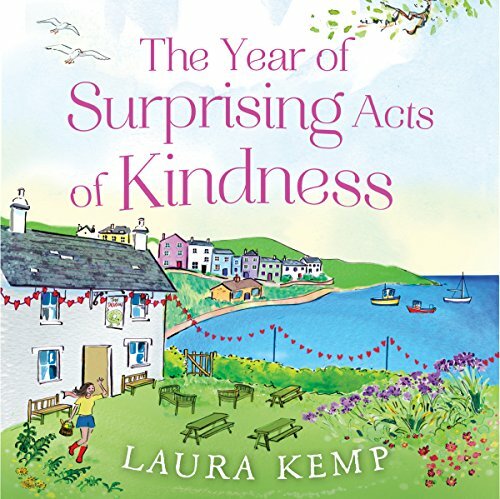 Then mysterious acts of kindness start springing up around the village - a string of bunting adorns the streets, a new village signpost appears out of nowhere and someone provides paint to spruce up the houses on the seafront. Who is behind these acts of kindness, and can they help in the race to save the village from the faceless developers? 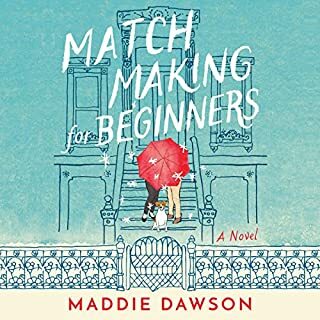 I’m new to audiobooks and how grateful I am to have found them. I was struggling to make the time to sit & read a book but loved the opportunity to get lost in a story, a great way to switch off. 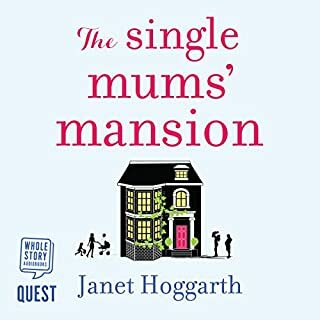 I’ve listened to this book on long journeys, before bed, in the night when I struggle to get back to sleep, while cooking, doing housework and even whilst sitting in dedication to my own required rest, something I told myself I didn’t have time for. 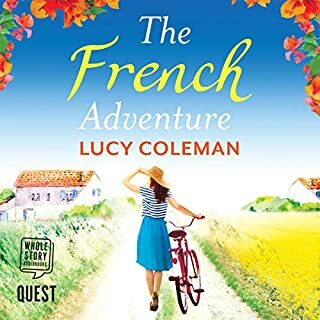 A thoroughly enjoyable journey to a stress free village of natural beauty with an insight into the lives of relatable characters. I found it easy to visualise the surroundings and feel immersed as if I were there in person. The sort of book that I’m disappointed has now finished. Recommended if you’re looking for a happy escape from your norm that’s easy to listen to. The welsh accent, names & birdsong tones proved extremely relaxing & hypnotic too. Loved it! Realistic down to earth story with excellent characters. Somewhat predictable but really nicely done. Easy listen and once started hooked. Nicely narrated. 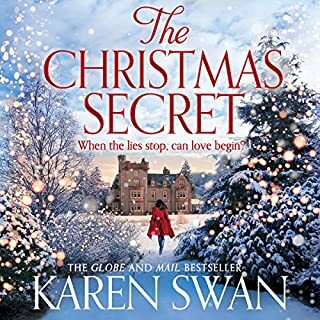 First of all, i loved the melodious welsh language, its words sang off the pages, the story was predictable, it was a case of when not if, but if you wanted a gentle story this is it! !